"Great service, Tex is true pro... he and the whole team made me feel very welcome." 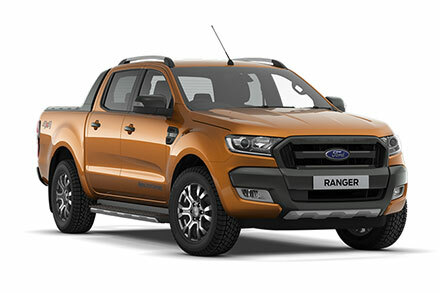 Read our customers' honest and impartial Ford Ranger car reviews and ratings to easily find your next car at Motorparks. I'm very happy with my Ranger Wildtrak. It's comfortable, surprisingly economical and a joy to drive. It does everything i want it to do. A good clean second hand pickup truck, offered to me by a hard working crew at Invicta.